They had it done the same day and it’s been perfect ever since. The M5 always started on the first try, except for when I had the intermittent reference sensor connection. One of the advantages of living in the midst of the on-demand economy is taking advantage of awesome services that don’t make economic sense for the business on a per-unit-basis. 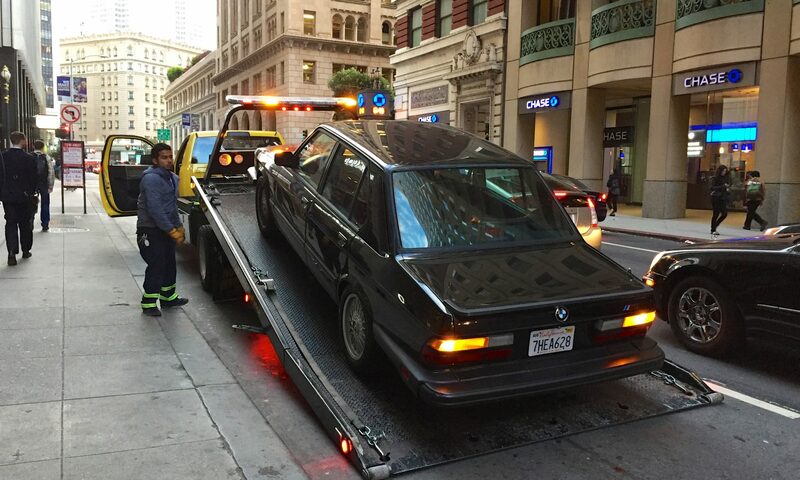 One such service was, Luxe, the on-demand valet service I used in SF for a while before they shut down. It was cheaper than my regular garage and they saved me the time of parking and retrieving my car, and even afforded me the flexibility to strategically position my car for the easiest commute home. One drawback was having occasionally clueless valets. In one such instance, I was waiting and waiting for my car (you can see it in the App like you can an Uber driver). The car was right around the block, but not moving (specifically on one of the busiest streets in the Financial District). I called and asked what’s up. The driver said the car wouldn’t start. I went down to check it out, and sure enough, it wouldn’t start. I got some more information from them and they said the starter was making a strange noise and eventually there was smoke coming into the cabin. What????? I had it towed to my local independent vs. home because at this point, I didn’t know what was up and I also didn’t have time to deal with it because it was my daily driver. What I finally pieced together was that the ignition key got stuck in the start position and the starter was going for a while. The burning smell was the wiring to the starter, which the shop indicated was toast, along with the starter itself. I was irked, but relieved it wasn’t something more serious. The valet company was good about paying any parking tickets or moving violations, but I didn’t feel like putting this on them, so I just took care of it. 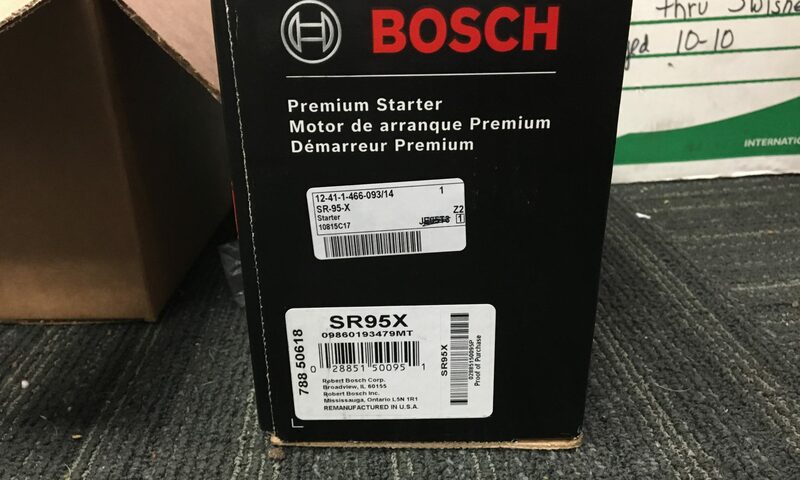 When all was said and done, I was out $960.81, as the shop, of course, suggested replacing all the rubber bits they had to remove from the intake to get to the starter. Between the intake boots, rubber vacuum and fuel hoses, I felt good about it because I wanted all the rubber replaced eventually anyway. It just stung a little bit because I didn’t like non-elective surgery. I was back on the road and never had the same problem again.